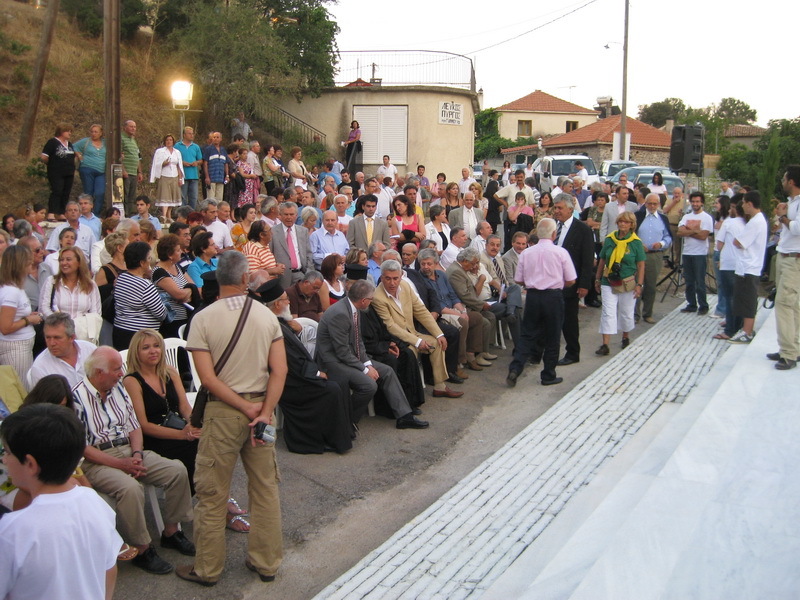 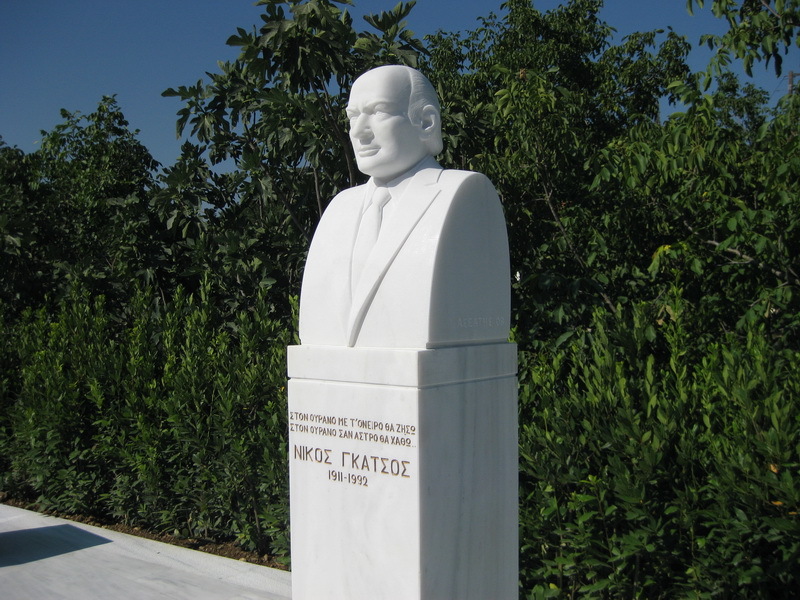 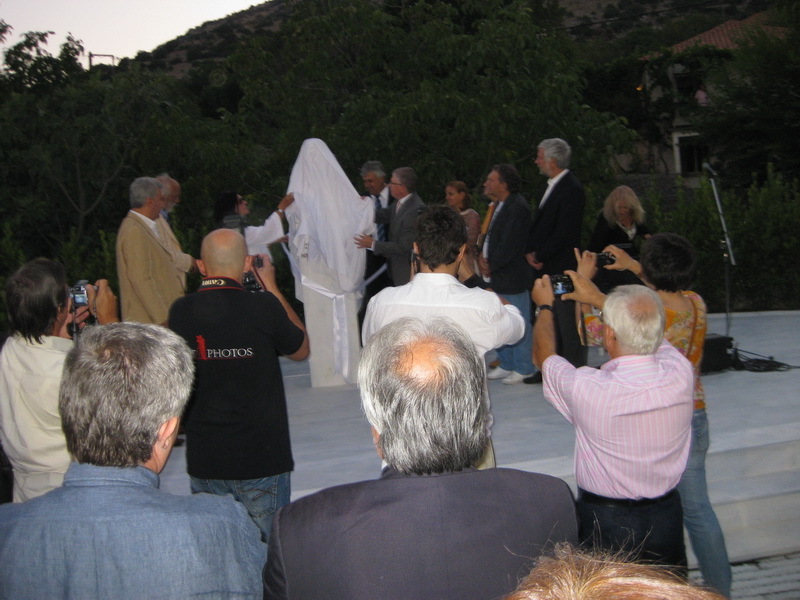 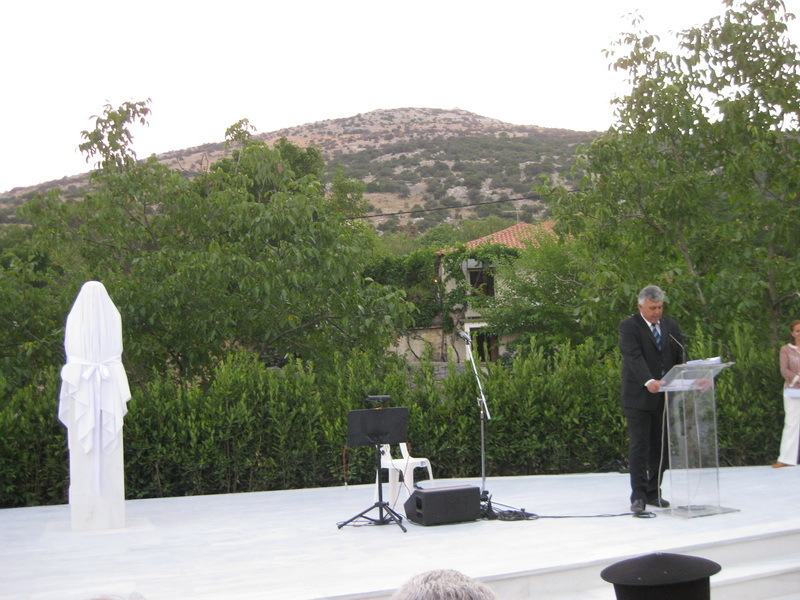 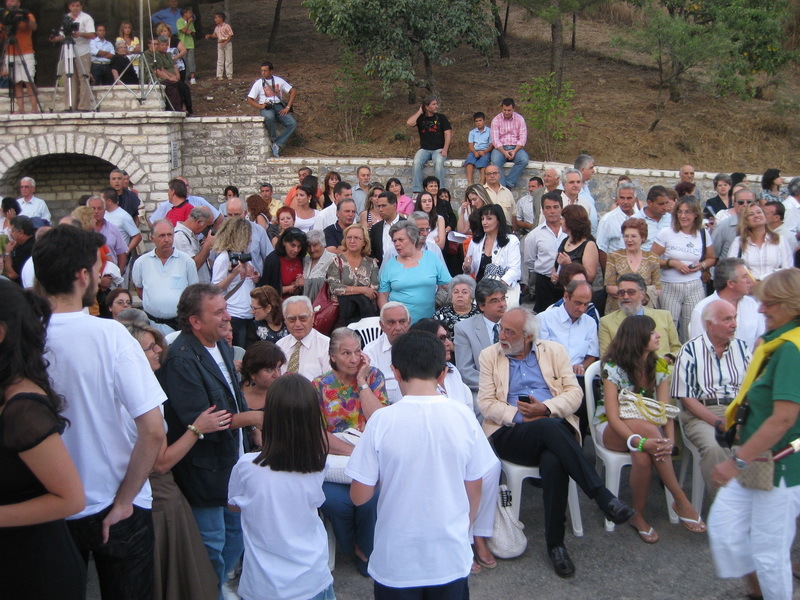 The following photos are from Nikos Gatsos's statue presentation ceremony. 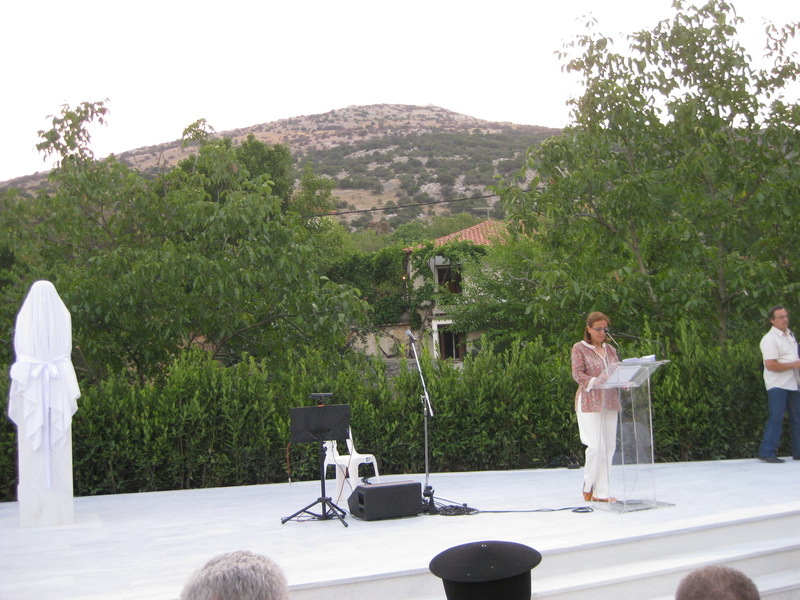 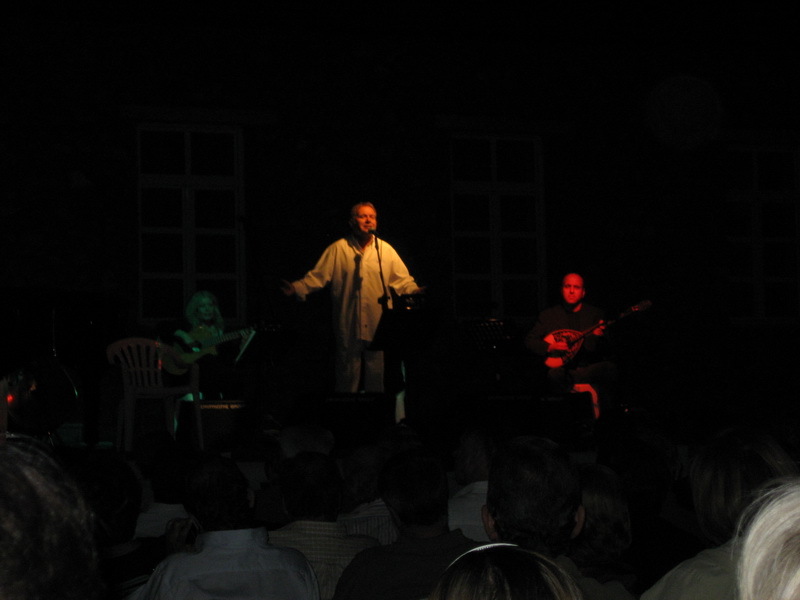 It took place in Asea on August 4, 2008. 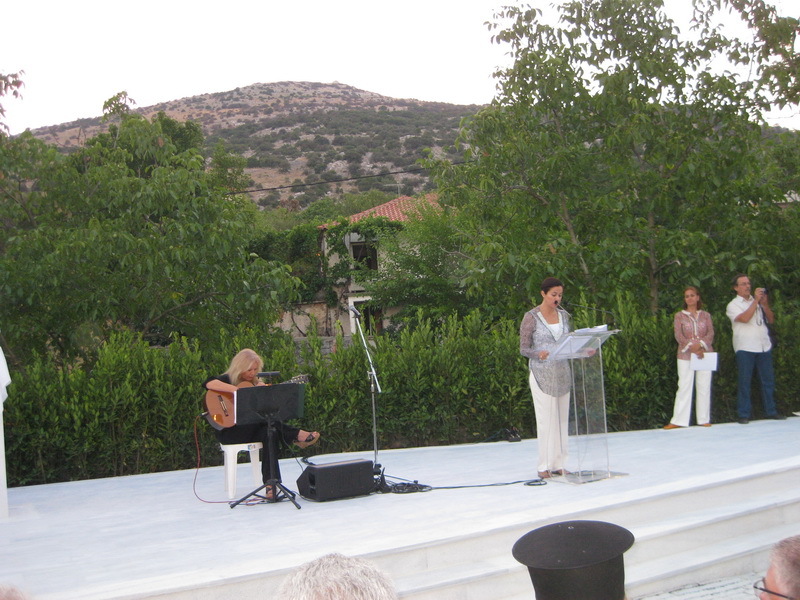 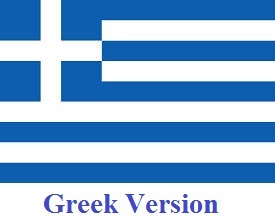 Many thanks to Dimitris Papafraggos for his photos.